Sculpted 11 kg individual, found in the 1970s 2 miles northeast of the craters by Don McColl, former curator of Queensland museum. The meteorite is sheaped like a twisted bullet and shows deep regmaglypts which are only moderately eroded by soil etching. 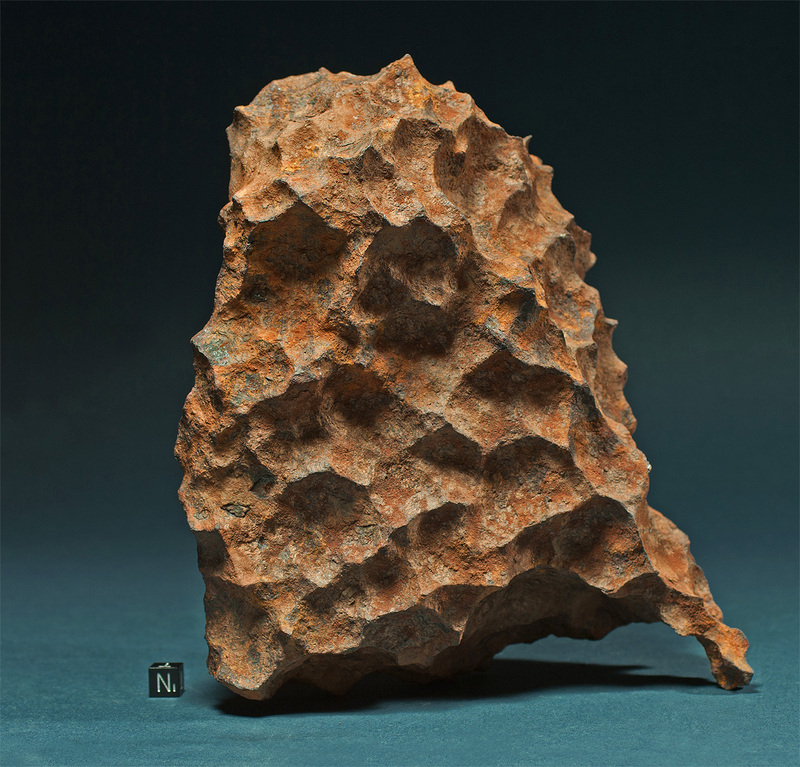 In order to preserve its natural appearance the iron was left uncleaned, and thus still displays the typical laterite red patina of meteorites recovered from the Henbury crater field.